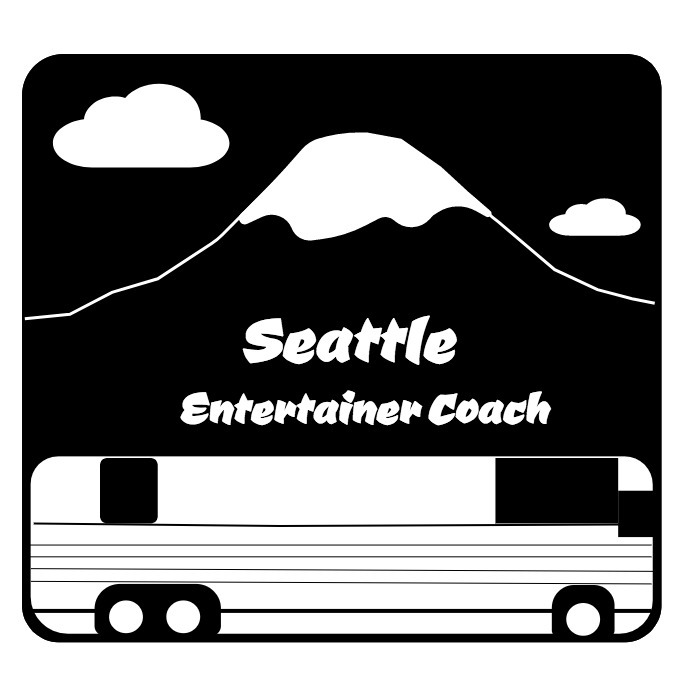 Flying to the West Coast or Pacific Northwest for a handful of dates or even a festival and don’t want to pay a fortune for a deadhead located thousands of miles away? 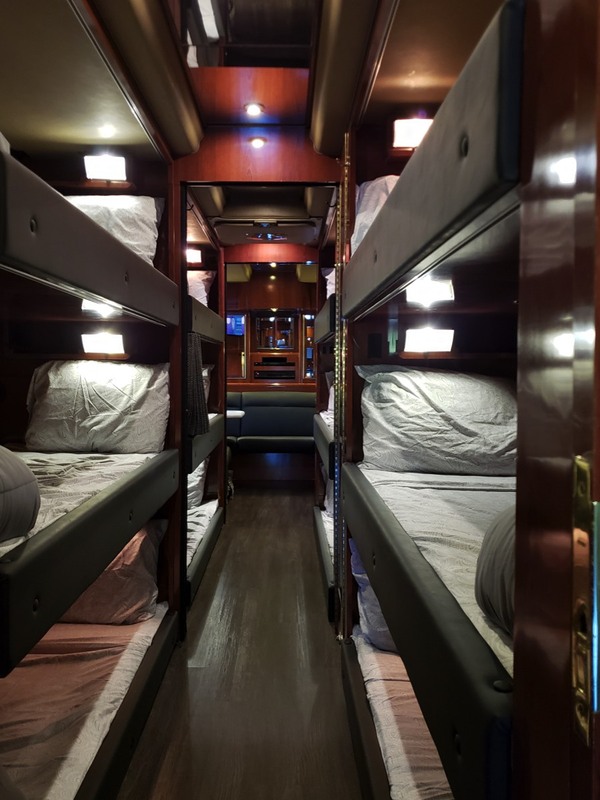 Think your only other option is to pay $500-$600 a day just to rent a cramped van from SeaTac Airport without a trailer get to your shows, and then fork over hundreds of dollars for just a few rooms in a dingy hotel somewhere? 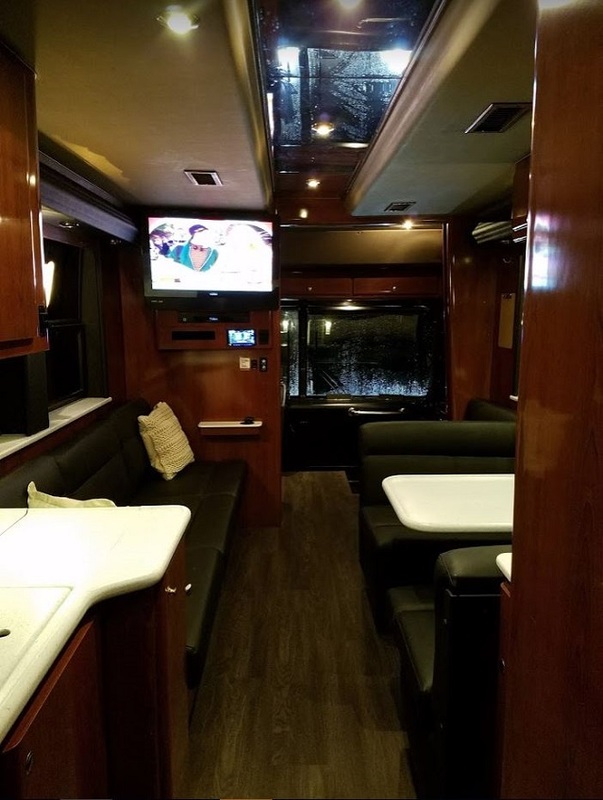 You should know it’s nearly the same price as renting our Prevost Entertainer Coach! The coach has a shower (eliminating the need to get a day room just for showering) - which saves money. 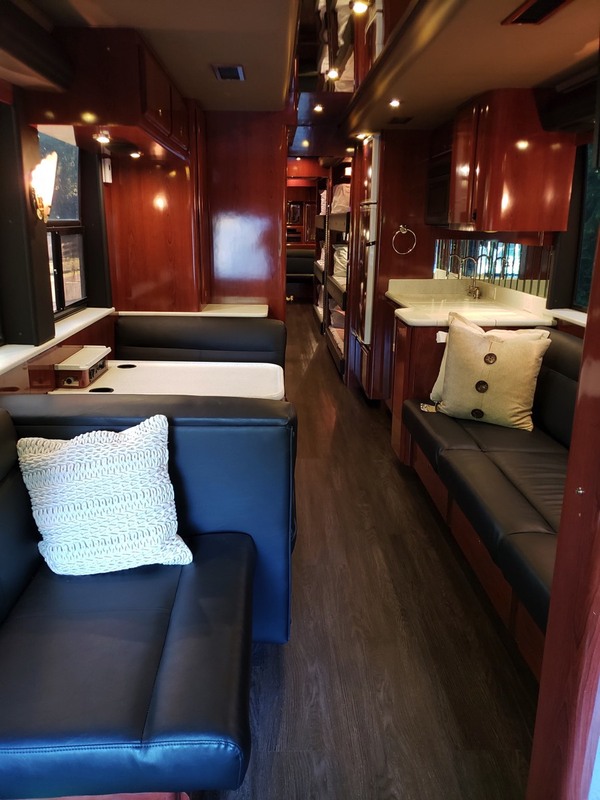 We offer a full 3 minute video tour of the coach so that you know what to expect on the front end. We aren't videographers but the video will still provide greater details of the coach. Check it out on YouTube. We don't smell like Mountain Dew and Beef Jerky and neither does our Prevost!